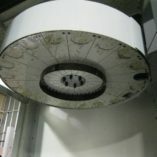 850 SPINDLE HOURS! 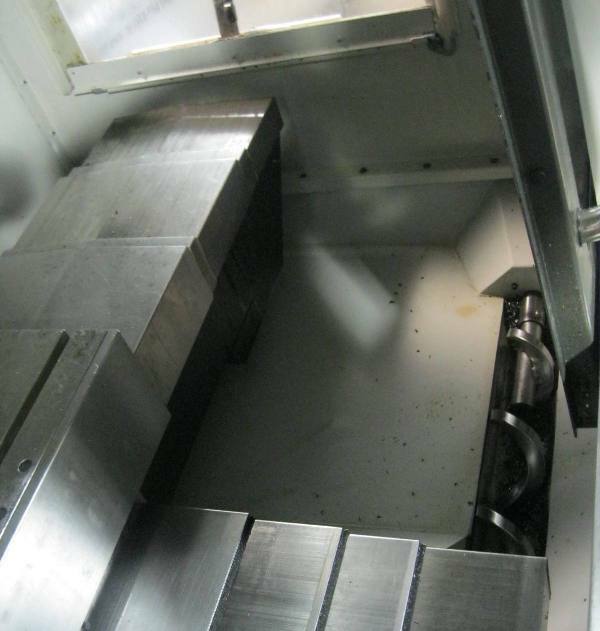 That’s less than one year’s worth of spindle time. 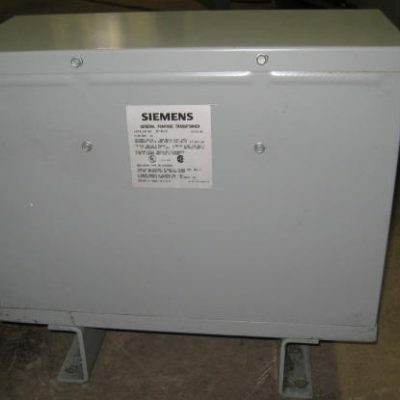 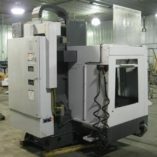 A chance to get a machine that is in great condition. This will be available in a few short weeks once the new machine is delivered. 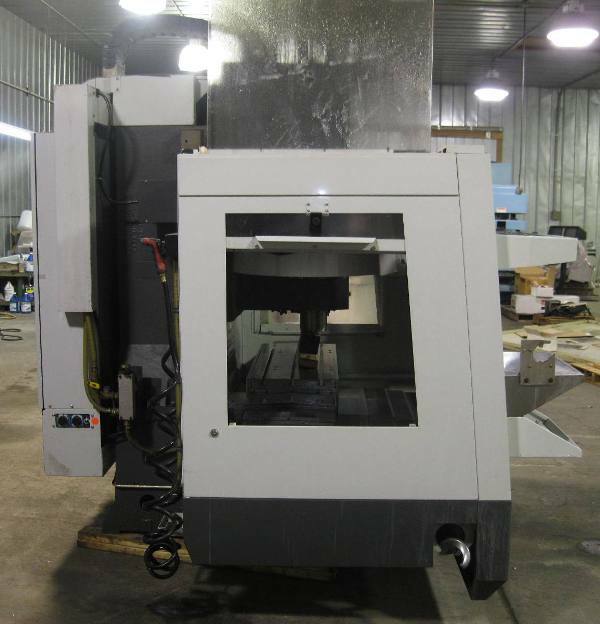 More pictures to come… unless it’s sold before it comes to our warehouse. 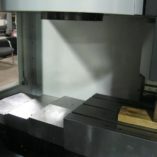 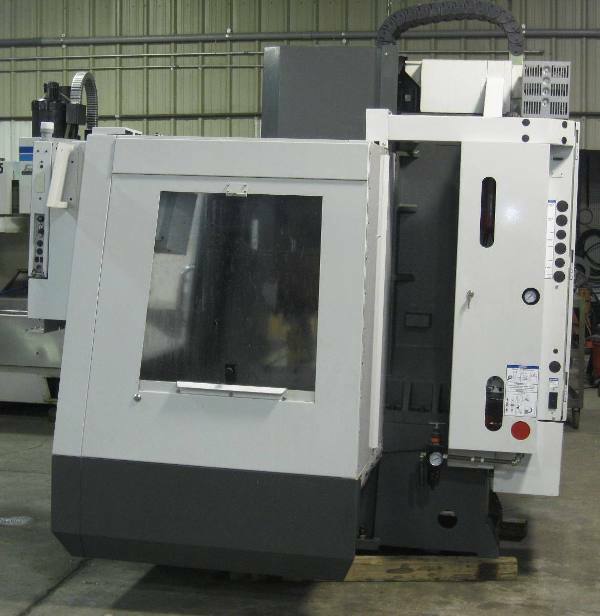 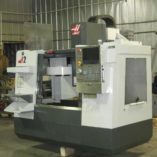 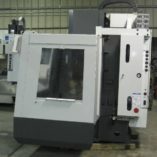 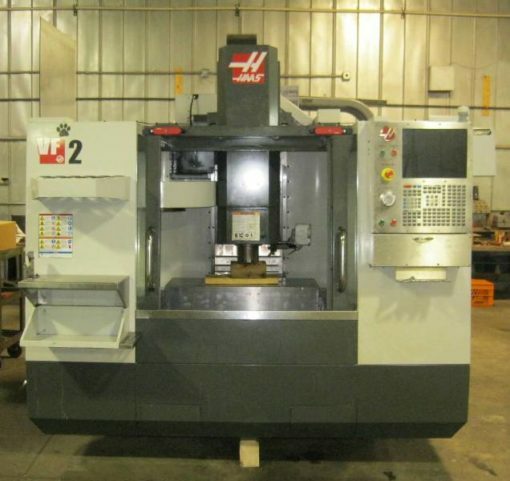 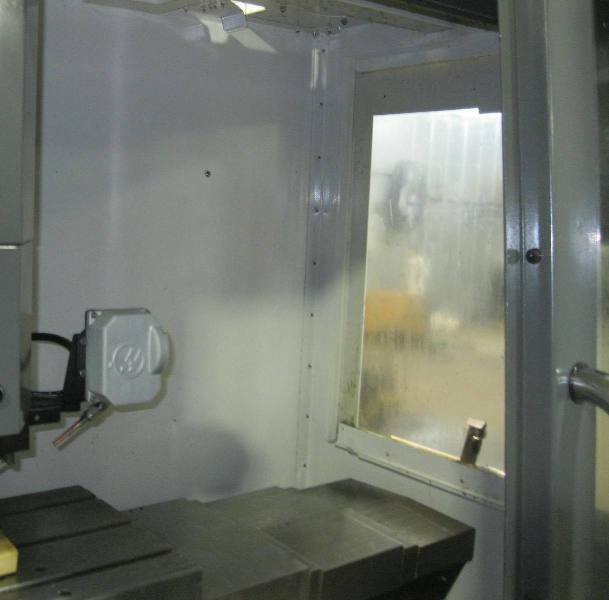 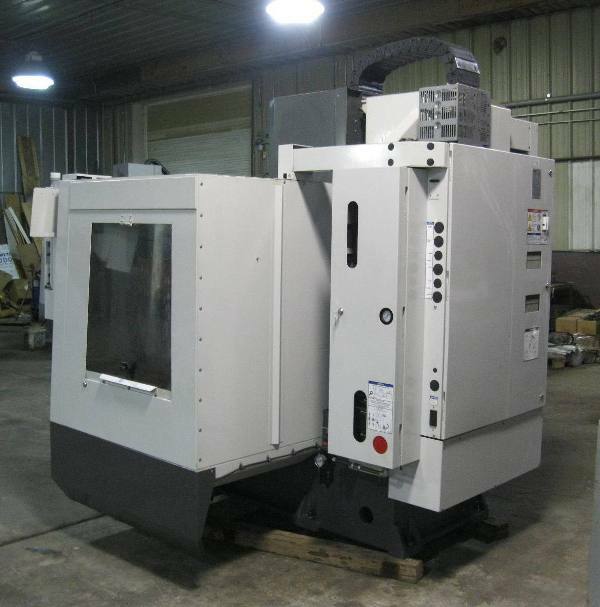 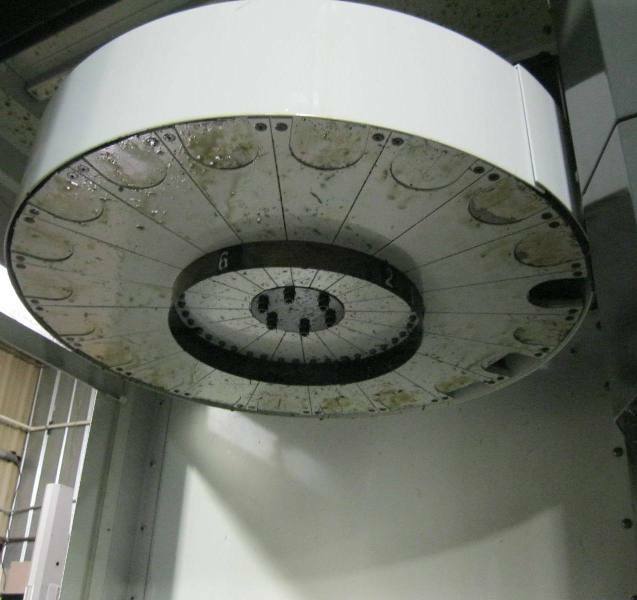 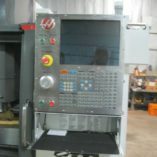 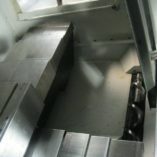 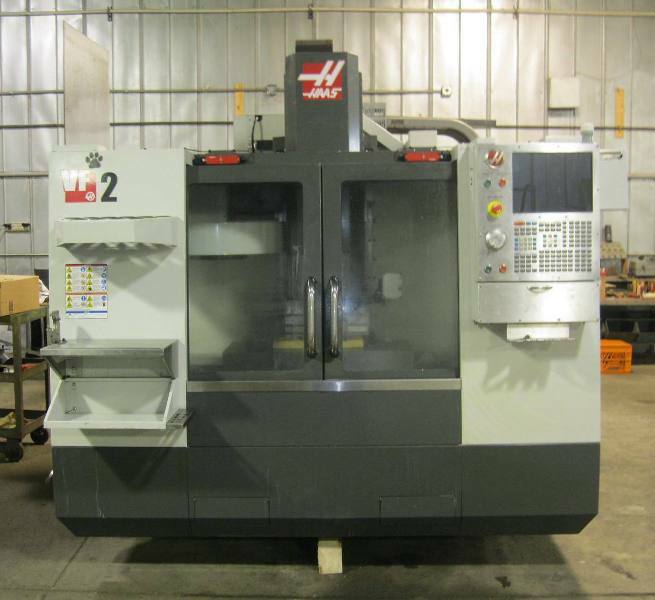 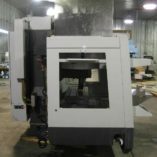 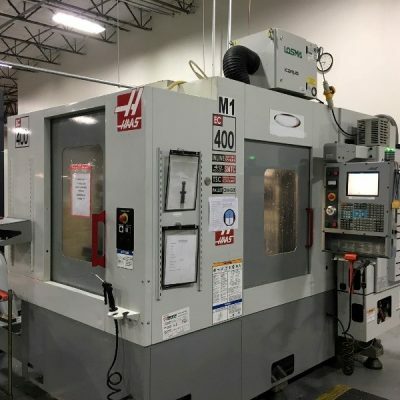 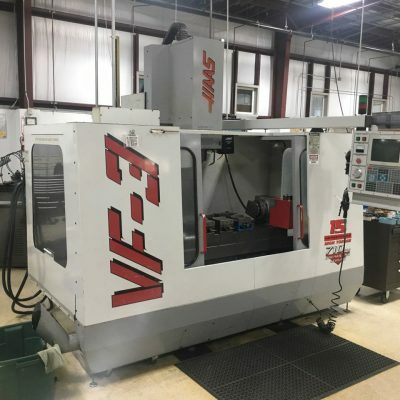 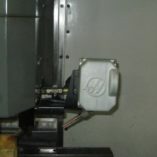 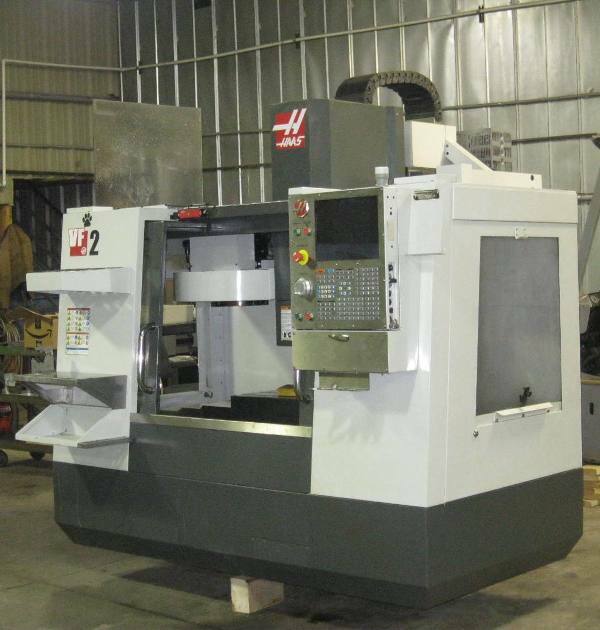 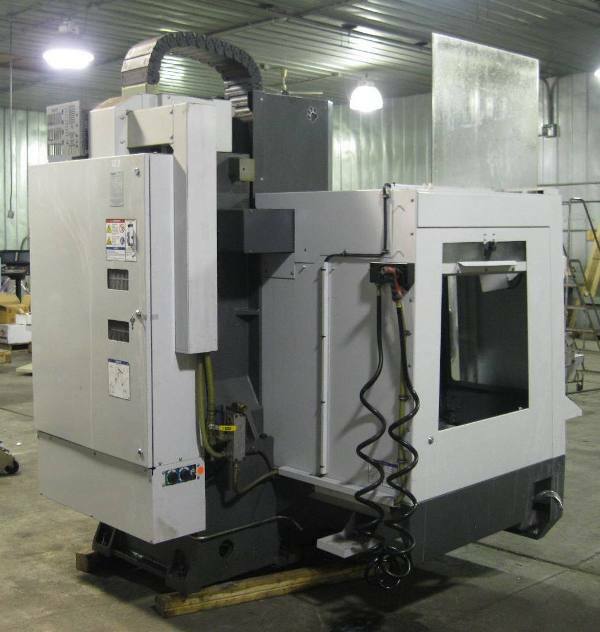 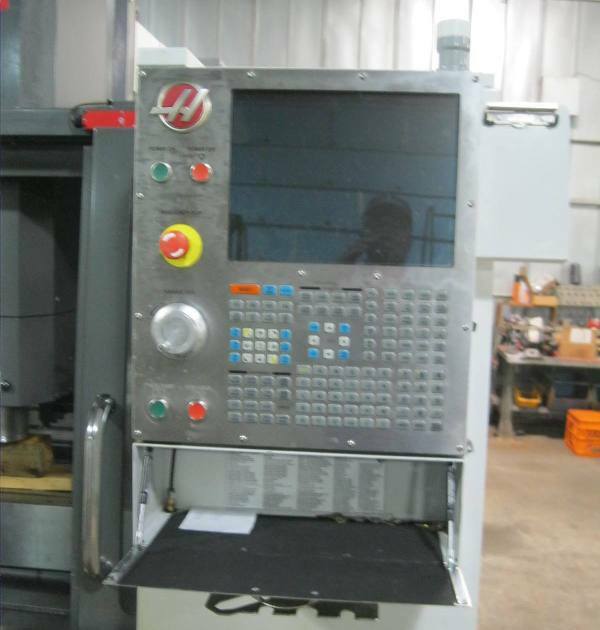 Haas VF-2 vertical machining center. Excellent condition. 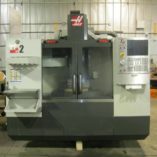 Traded in on a larger machine. 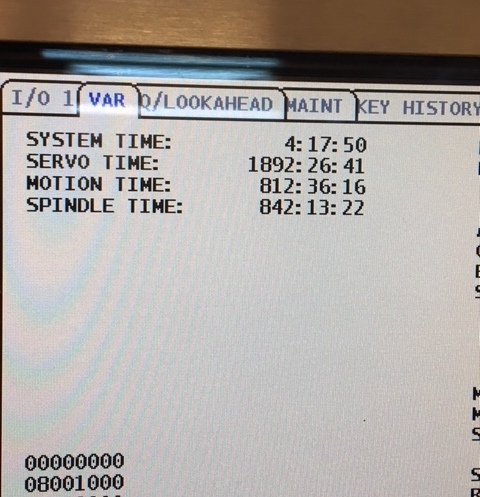 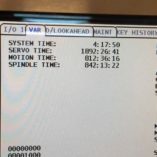 LESS THAN 1000 ACTUAL SPINDLE HOURS!